Two time torquing (three times total) procedures provide for a better thread fit and prevents barrel nuts from becoming loose. Do not use the torque wrench for loosening. 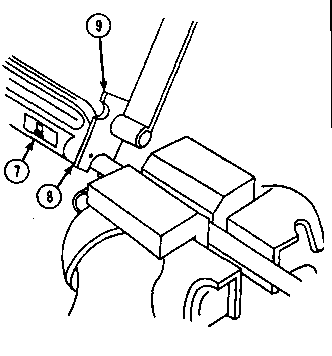 (c) Make certain all three drive pins on combination wrench are engaged with barrel nut assembly (8). Loosen and repeat torque operation. 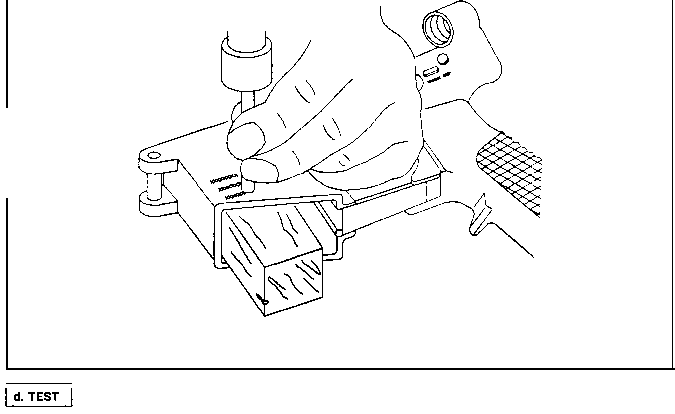 Then loosen the barrel nut again. 3-13. 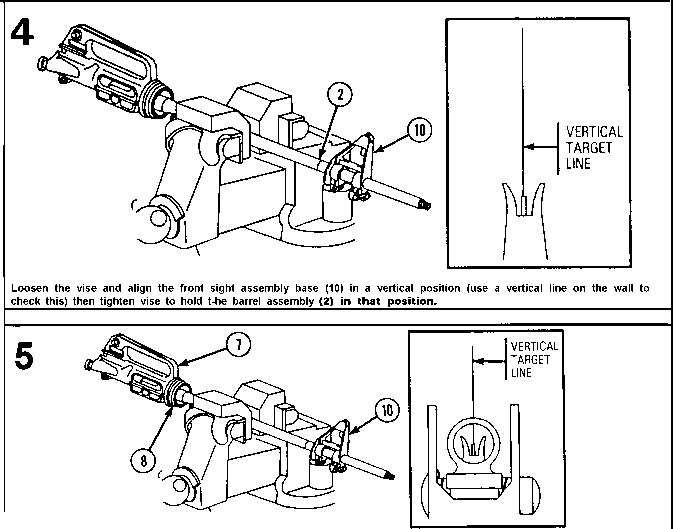 UPPER RECEIVER AND BARREL ASSEMBLY (CONT).